One of my goals for this school year was to learn how to make a Glog. I had heard about them, and seen a few, from others on Twitter, which is where I get most of my technology ideas. It took me a while to get around to doing it, though. 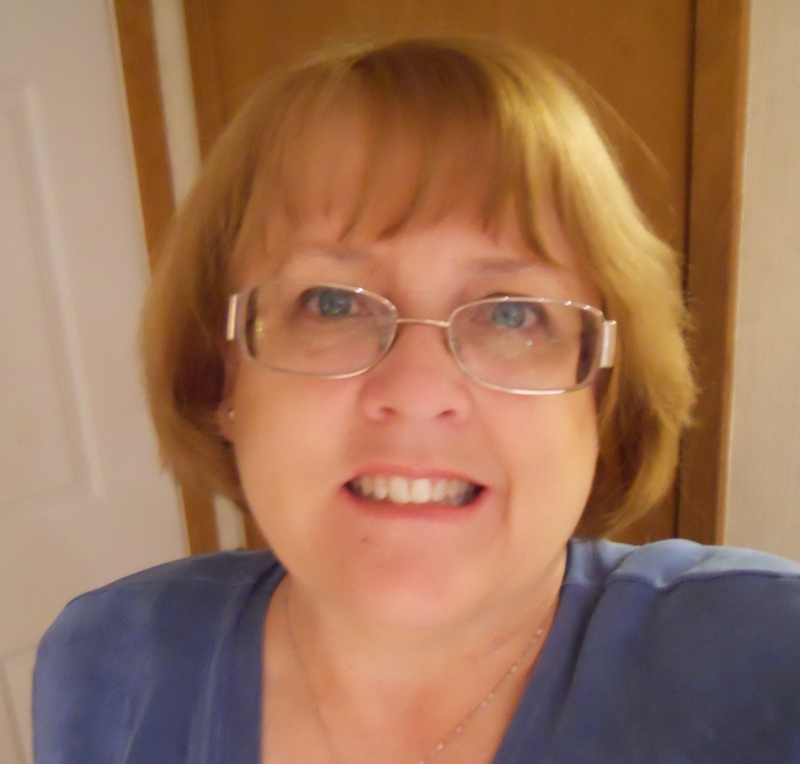 I have been gradually working my way through the new Being a Writer materials. This is our first year with these materials. 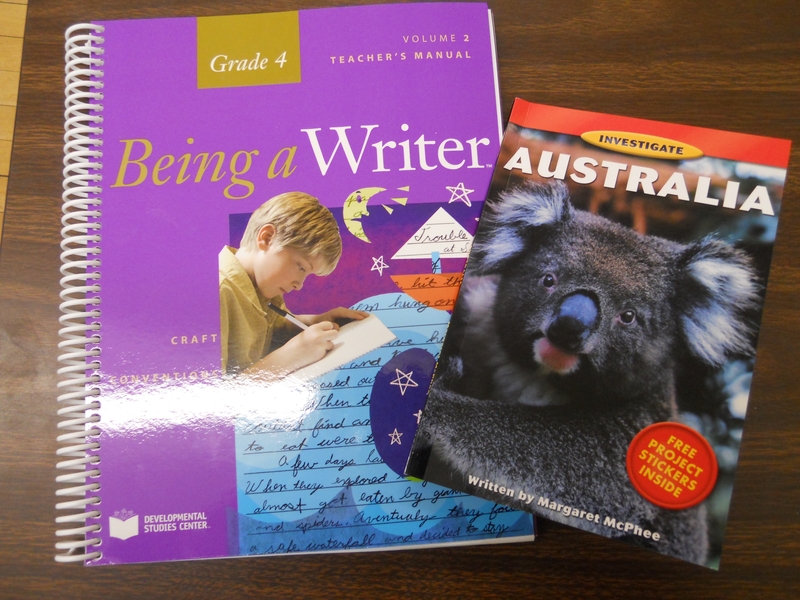 In March we began a new unit on writing non-fiction. The first project was to research and write about countries around the world. This seemed like the perfect place to try out the Glogs. If you aren’t familiar with a Glog, it is an on-line poster. You create a Glog on the GlogsterEdu website. They can be embedded into wikis and blogs. 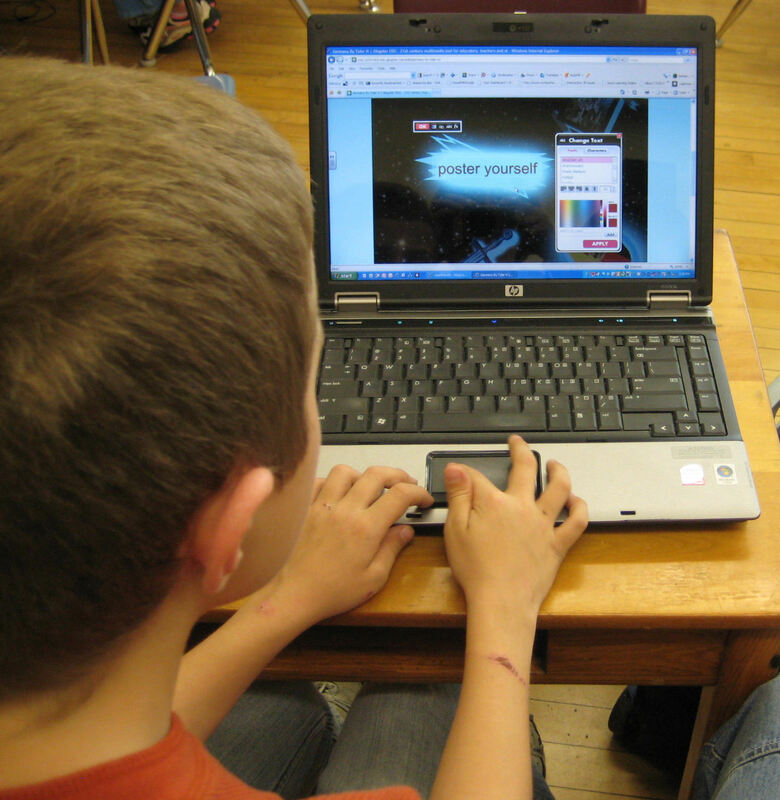 As I read about GlogsterEdu from others in my PLN, I was very intrigued. With advice from others, I watched a couple YouTube videos to learn how to do this, and I created a sample poster to show to my students. I had the kids partner up to get things started, but ultimately each student made their own glog. We started out with pencil and paper. 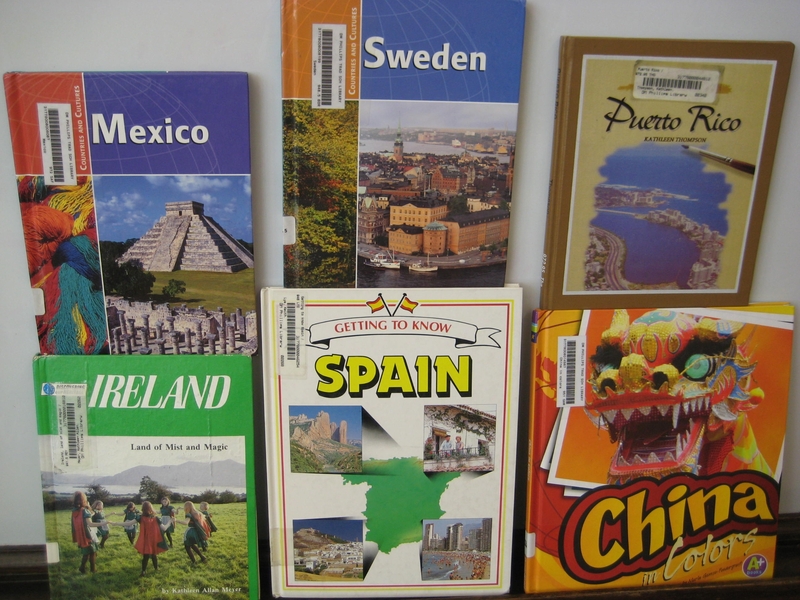 We did our research by reading library books to learn about other countries. Students were able to choose whatever country they wanted, and several chose the same country. I created a organizational web so students could collect and organize their information before we moved to the computers. When I began to look at the developing Glogs, I realized that some kids were into adding lots of unrelated animated graphics, but were not including much content. 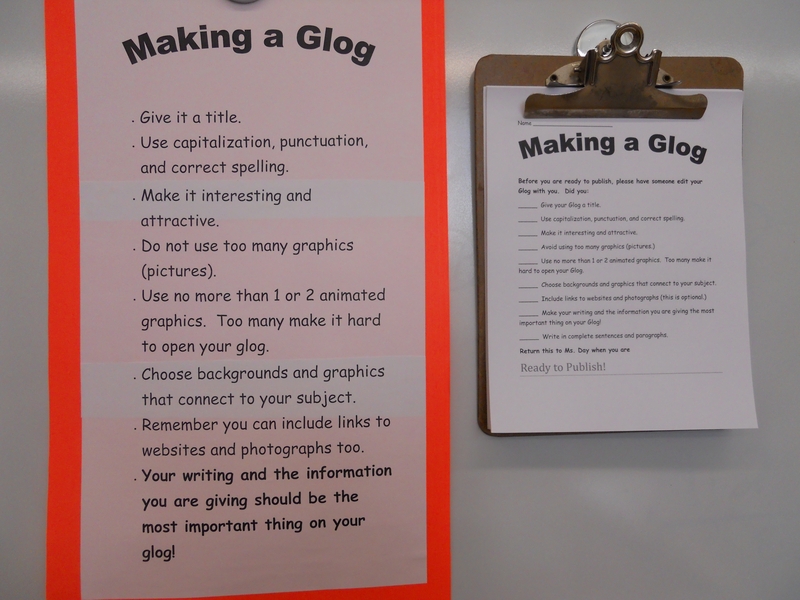 At this point I created a Making a Glog poster with my expectations and a checklist for students to use as they edited their work. Later, I used this checklist as a rubric to evaluate our finished Glogs. Check out my file cabinet for PDFs of these documents. This turned out to be a really wonderful project, and I was very impressed to see what the kids did with it. Their Glogs were way better than mine. They figured out how to find and embed photos and links in their Glogs. To make it easier for people to see our work, I created a wiki for this project and embedded all the Glogs. I also embedded the Glogs on each student’s Kidblog. We had Core Knowledge Night, which is an open house type event, on May 5th. One of the problems with on-line projects is being able to display them for visitors to see. 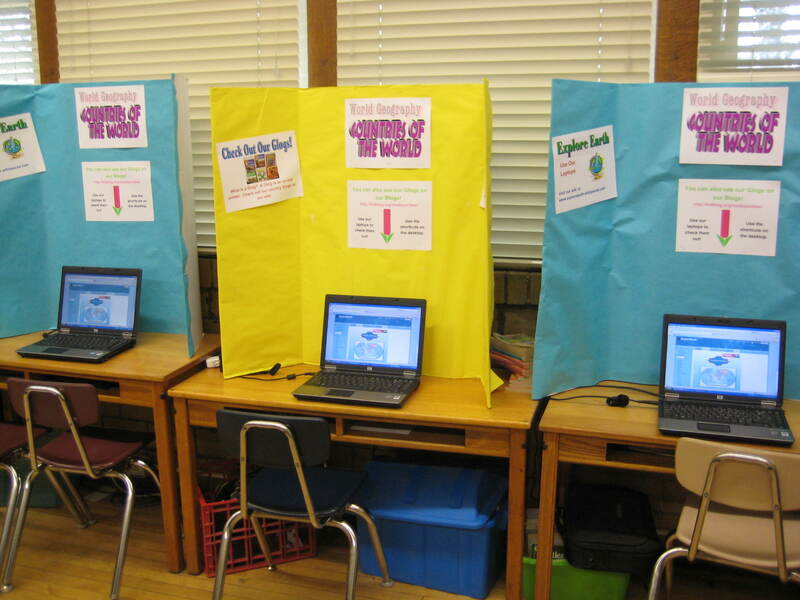 I set up three laptops with display boards. I also talked to the class about showing their work to their parents and other visitors. We had lots of people that took the time to see our work. I will definitely be using Glogs in the future. The kids really enjoyed making them. It was a great way to demonstrate their learning. I also found that several students who often struggle academically really excelled with this project.